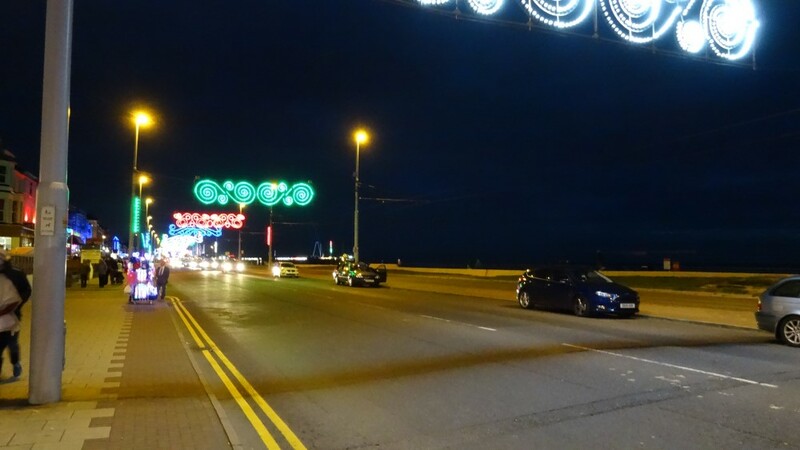 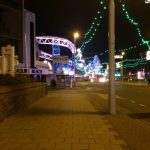 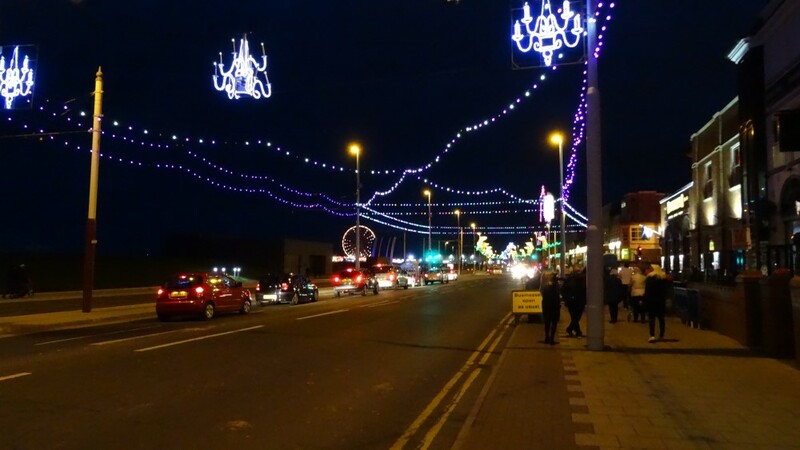 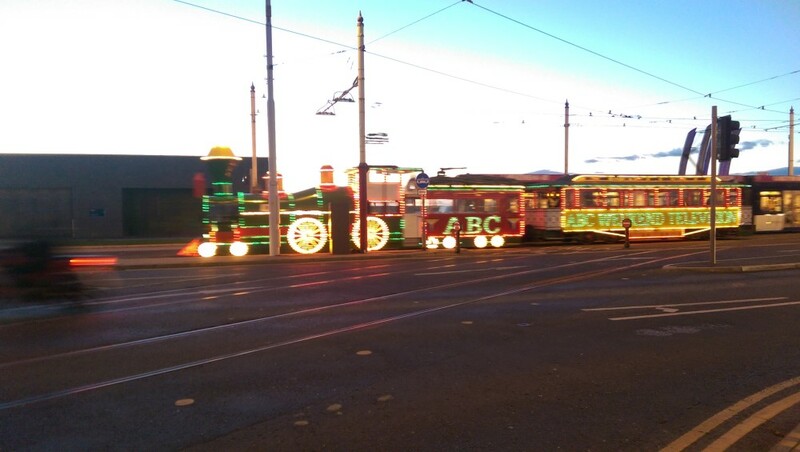 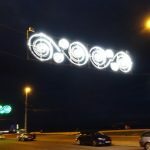 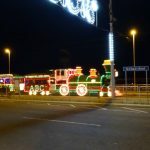 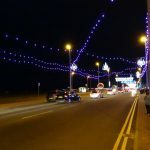 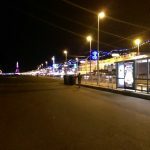 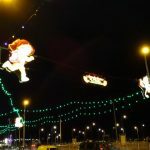 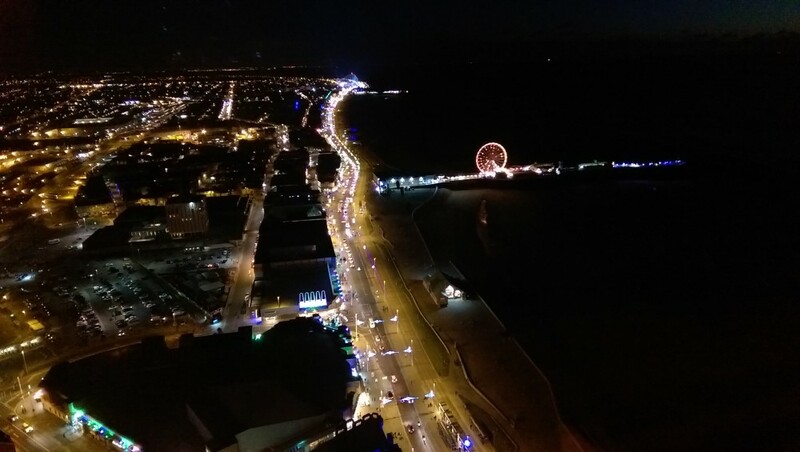 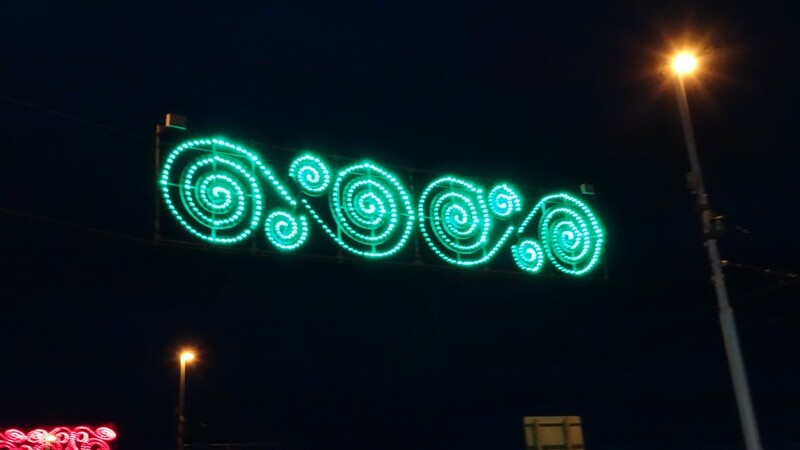 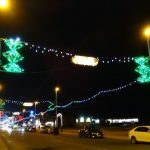 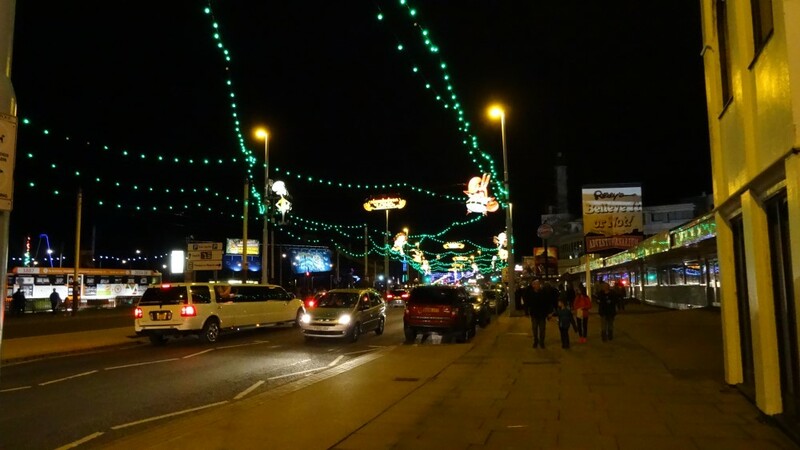 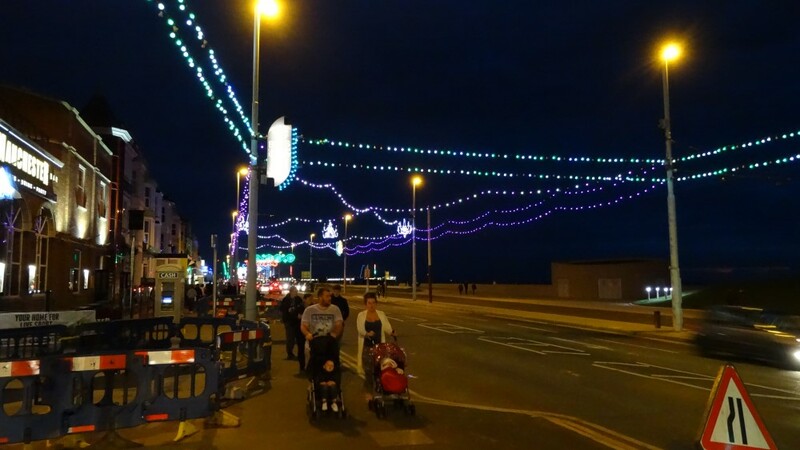 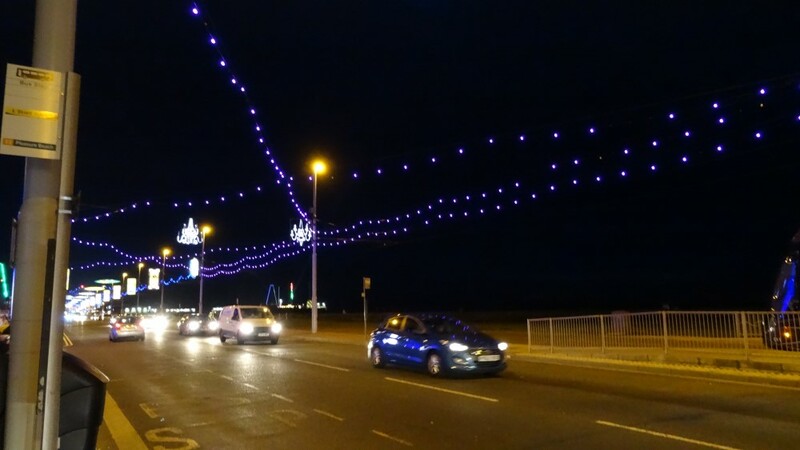 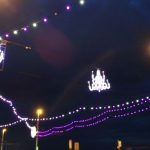 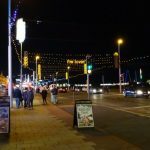 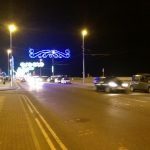 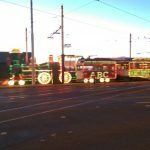 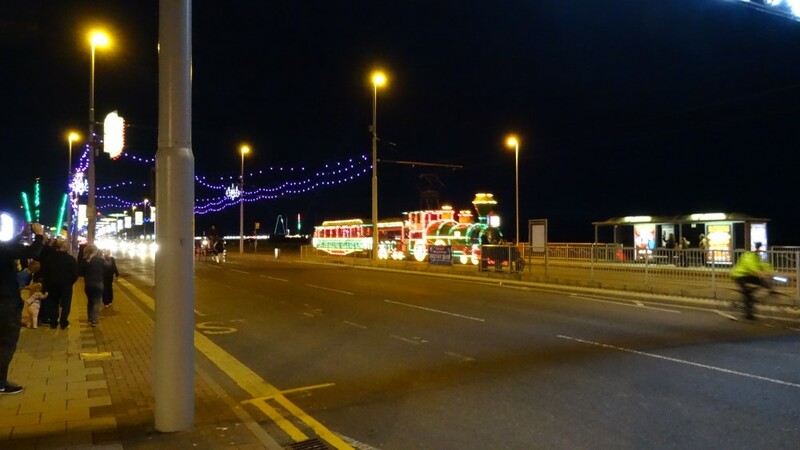 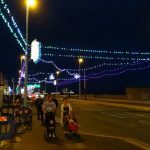 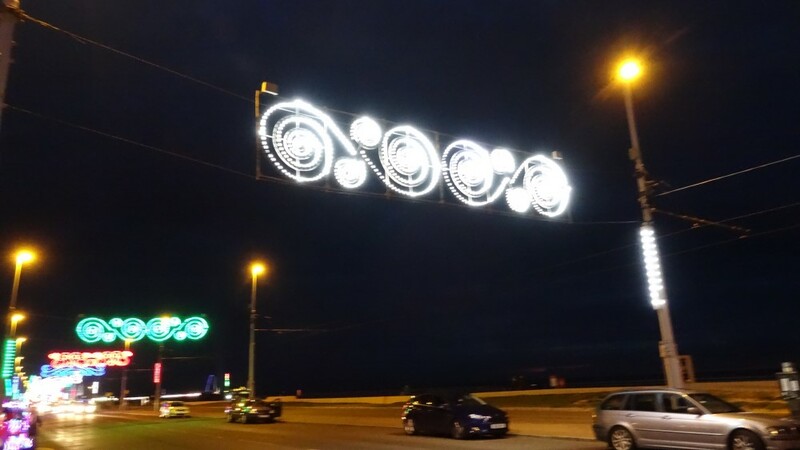 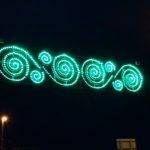 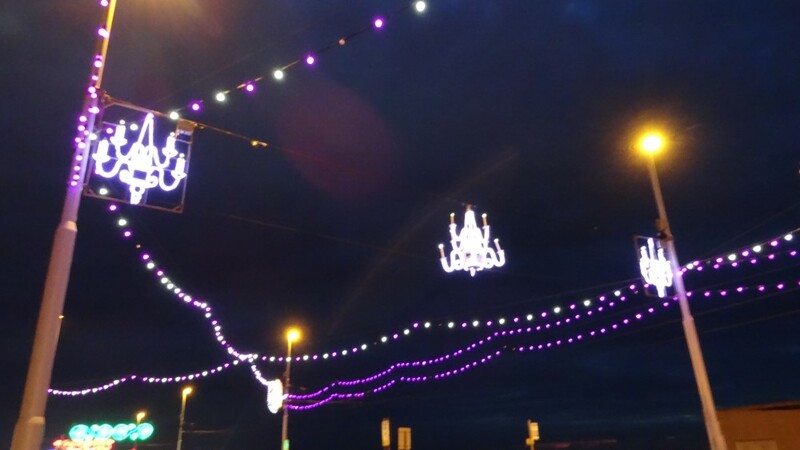 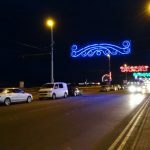 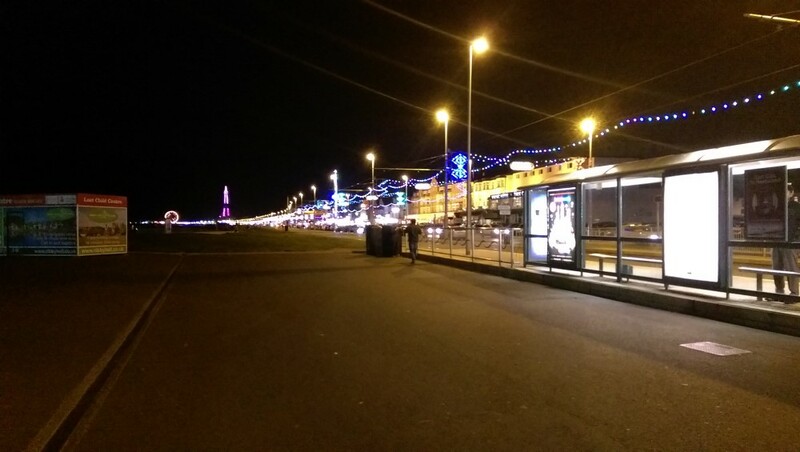 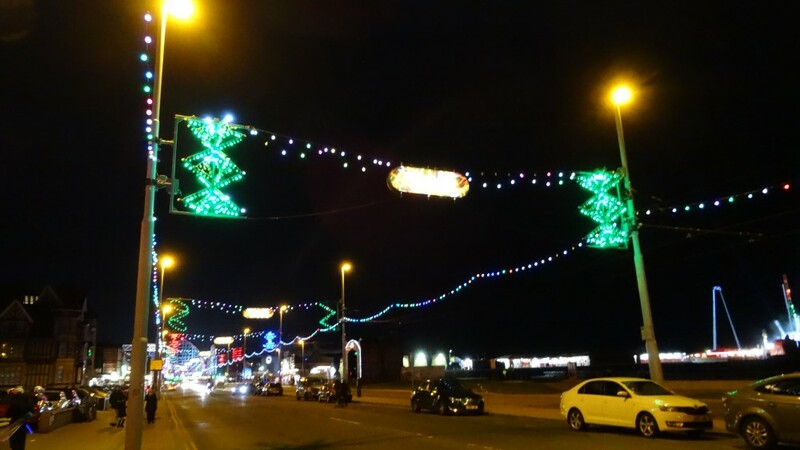 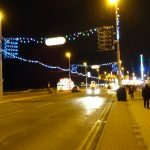 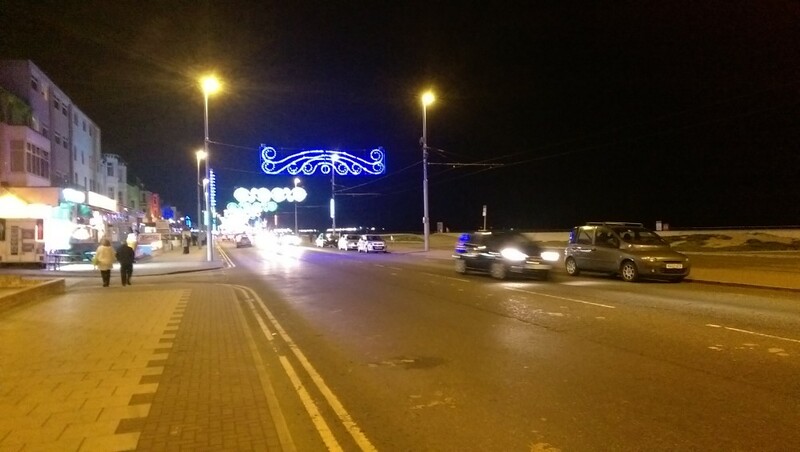 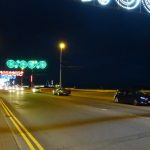 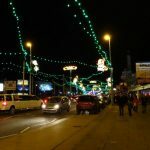 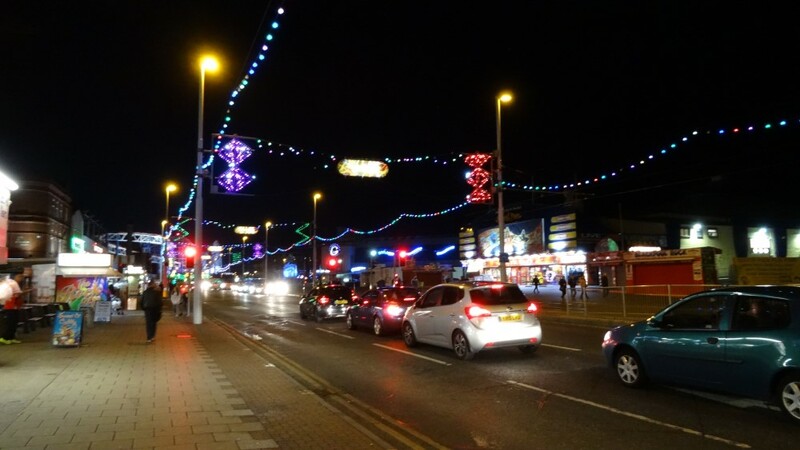 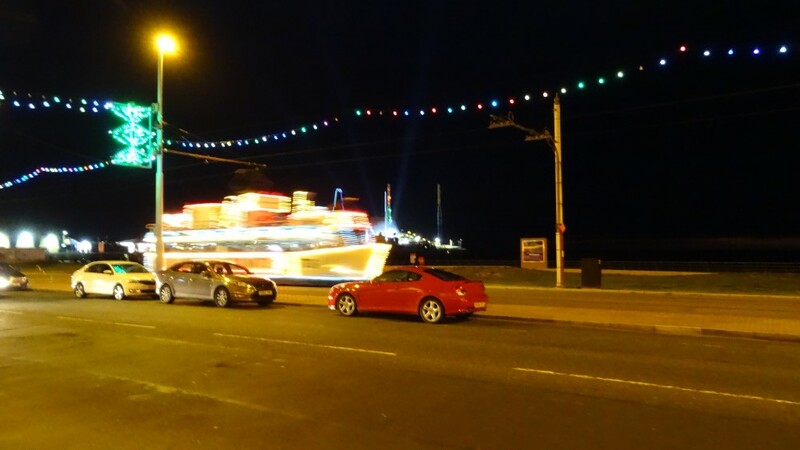 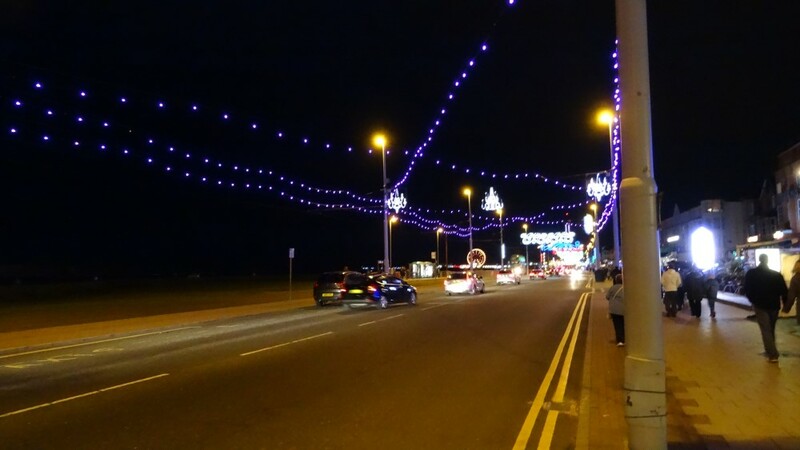 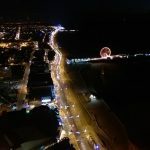 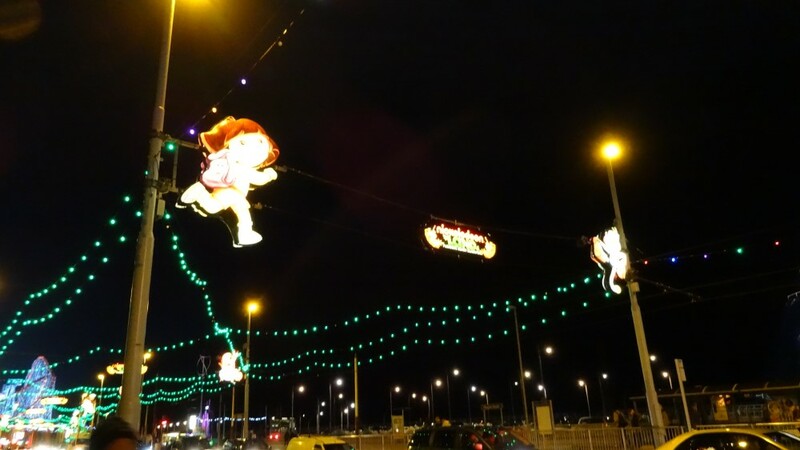 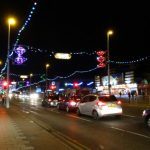 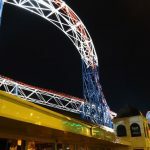 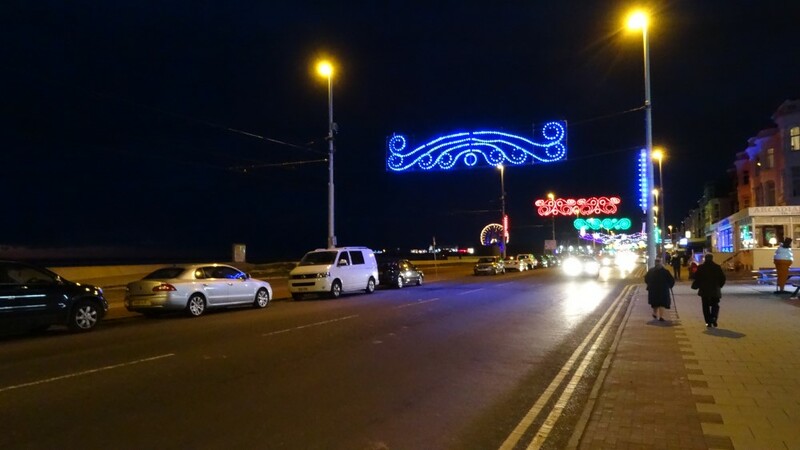 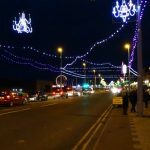 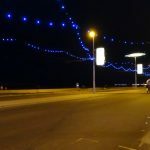 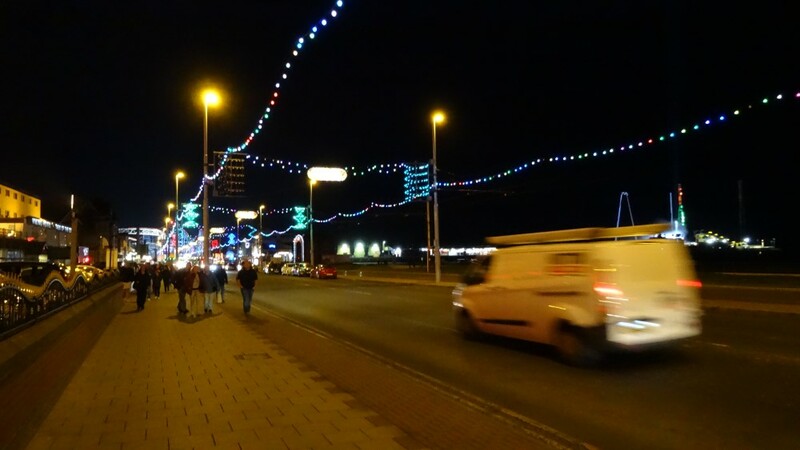 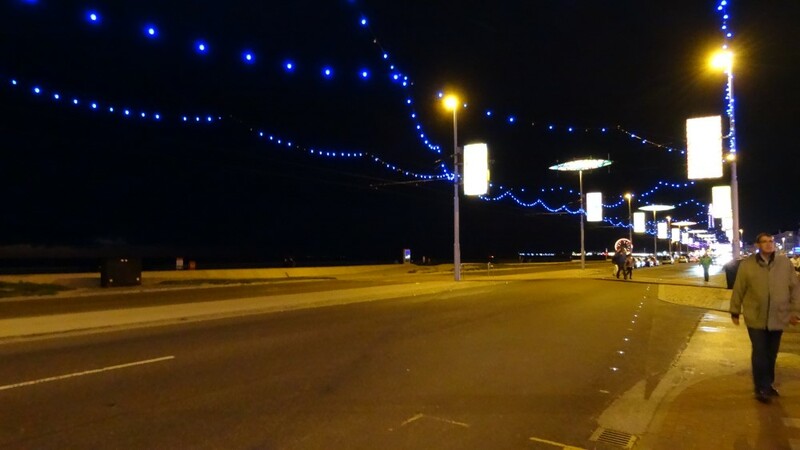 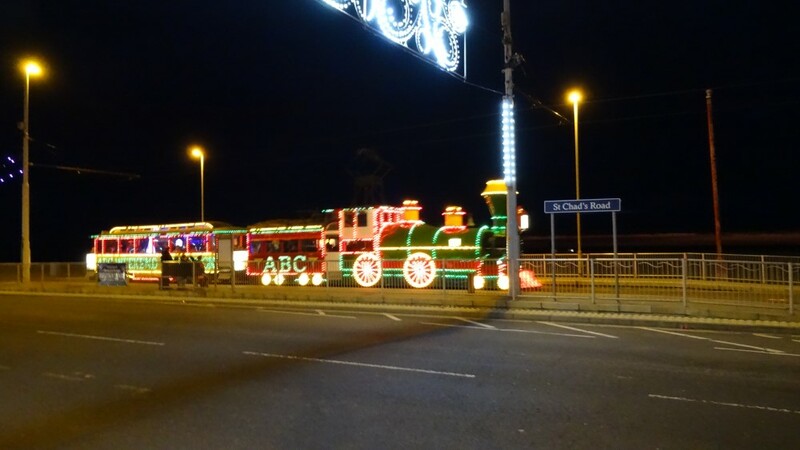 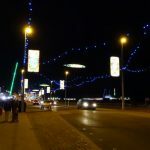 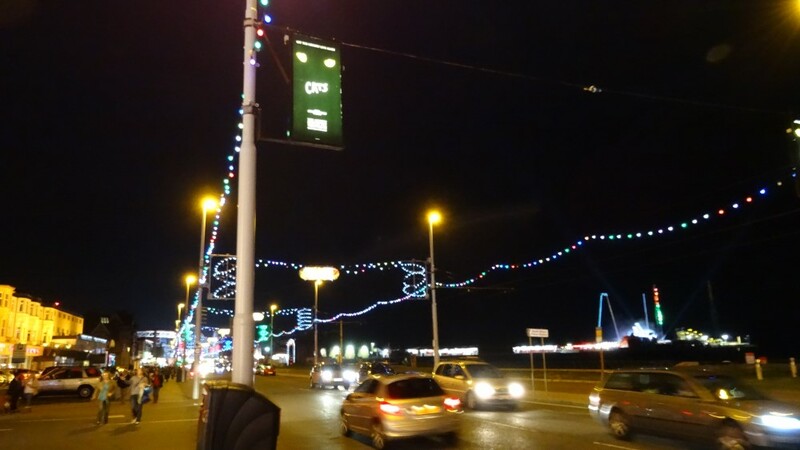 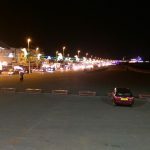 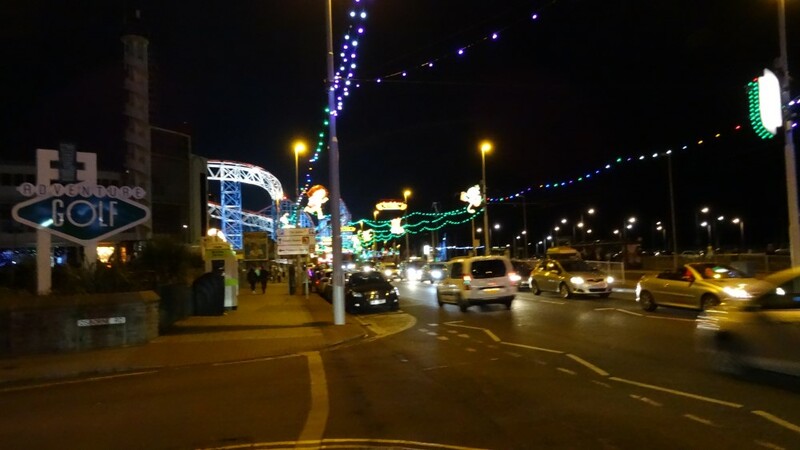 Blackpool Illuminations is an annual Lights Festival, founded in 1879 and first switched on 19 September that year, held each autumn in the British seaside resort of Blackpool. 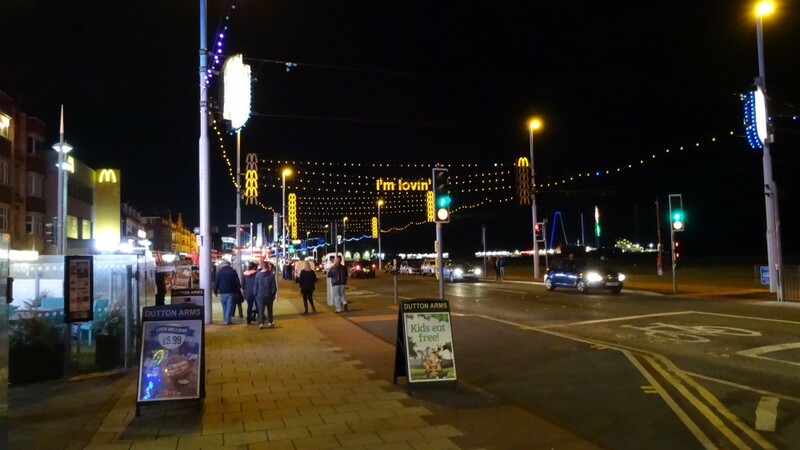 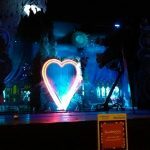 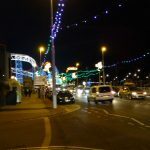 Blackpool comes alive during the Illuminations, expect it to be very busy down on the sea front when you visit. 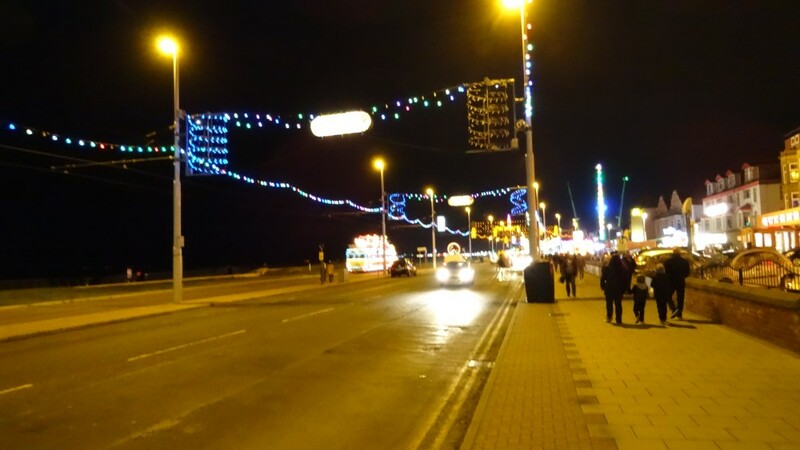 An old tradition the Blackpool Illuminations take control of the Blackpool promenade with thousands of lights and displays. 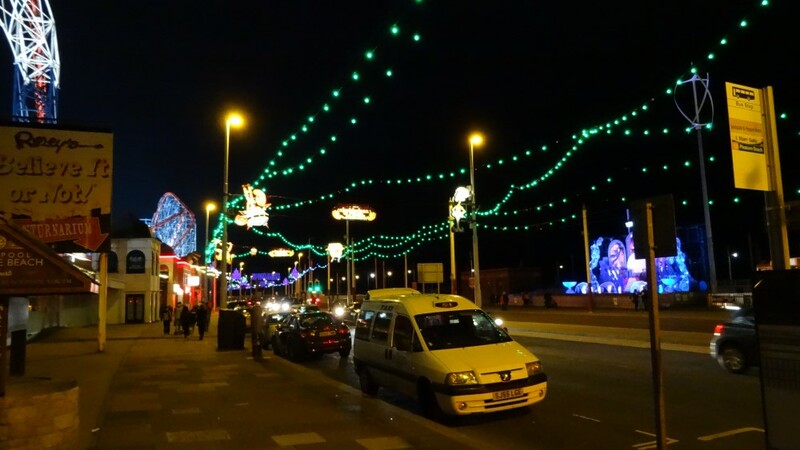 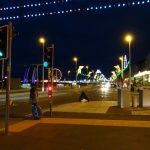 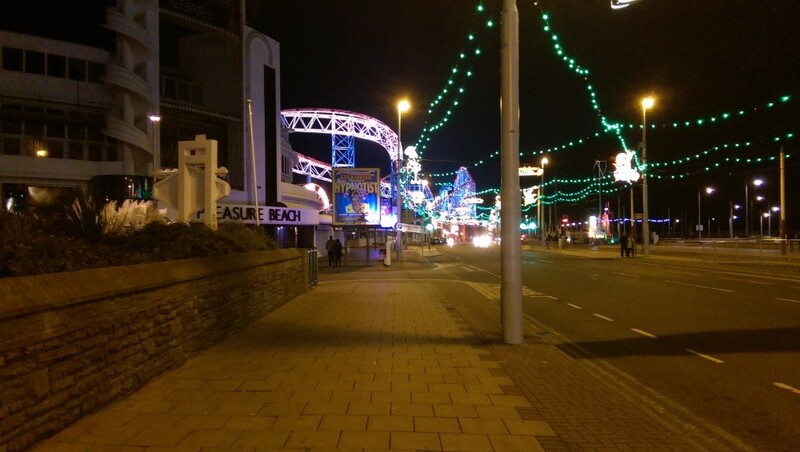 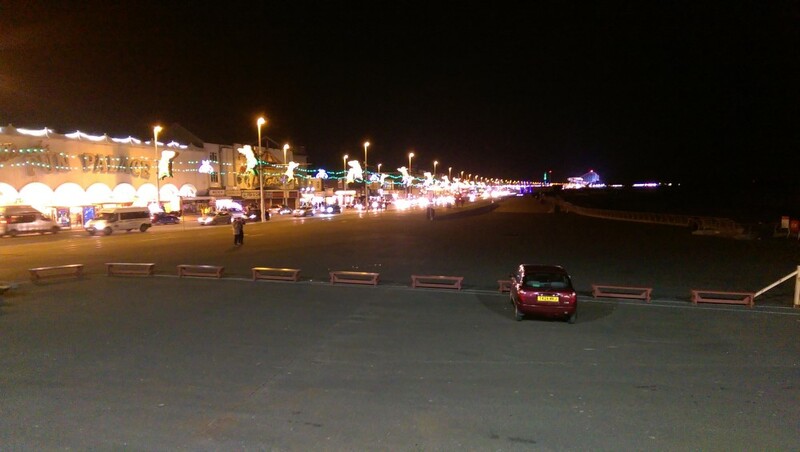 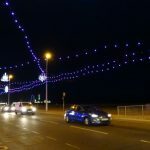 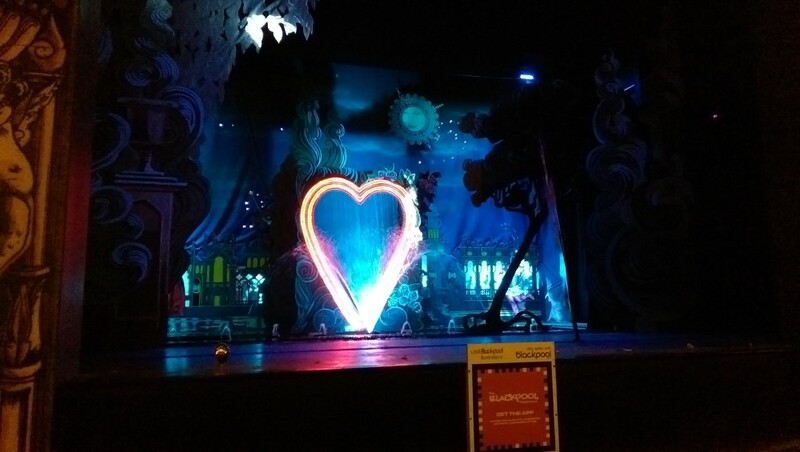 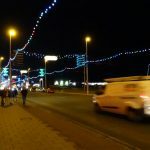 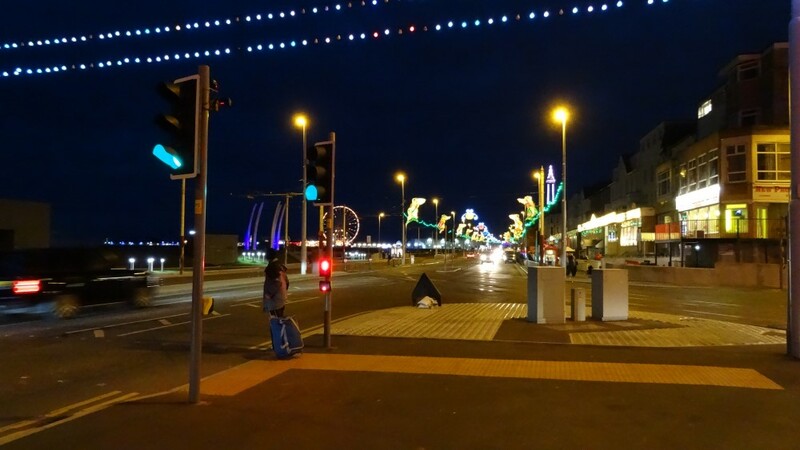 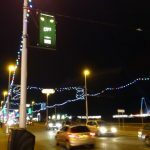 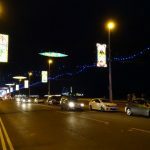 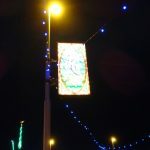 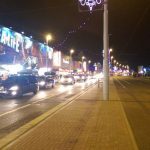 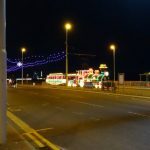 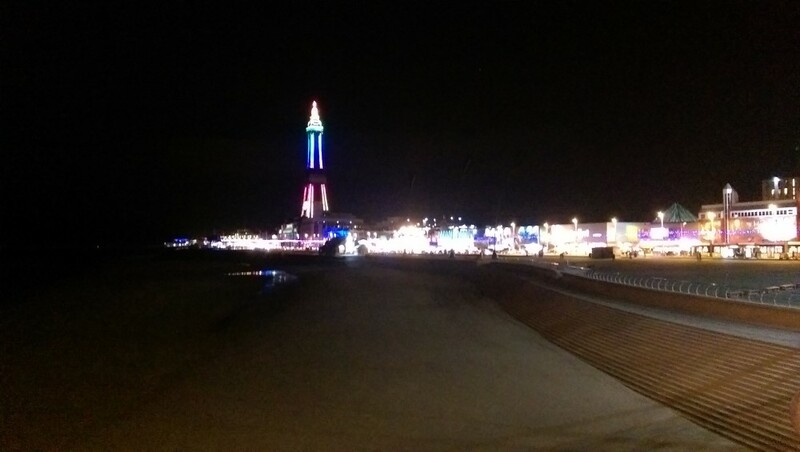 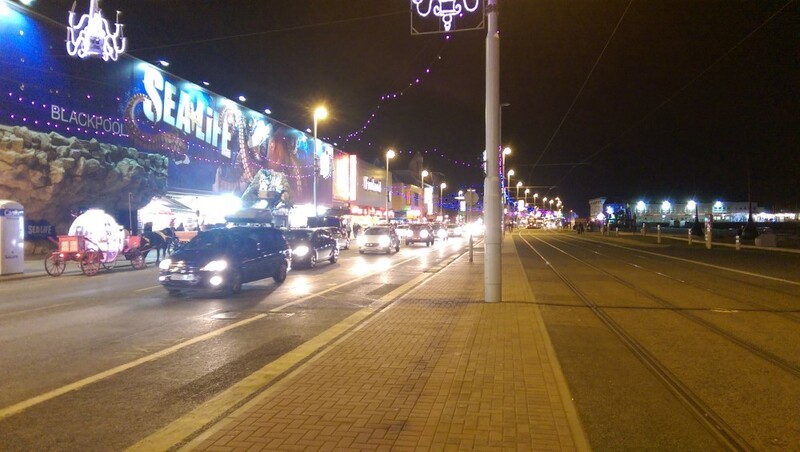 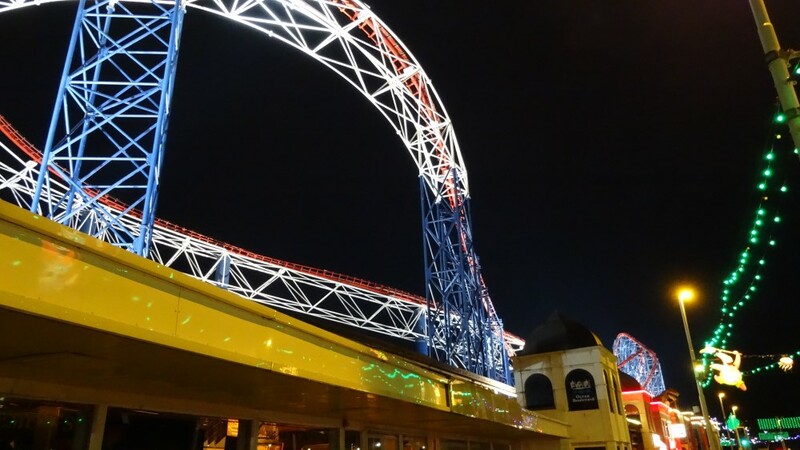 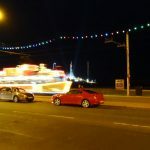 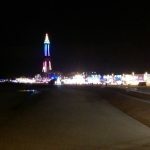 The Blackpool Illuminations consist of many kinds of light displays, including lasers, neon, light bulbs, fiber optics, searchlights and floodlighting. 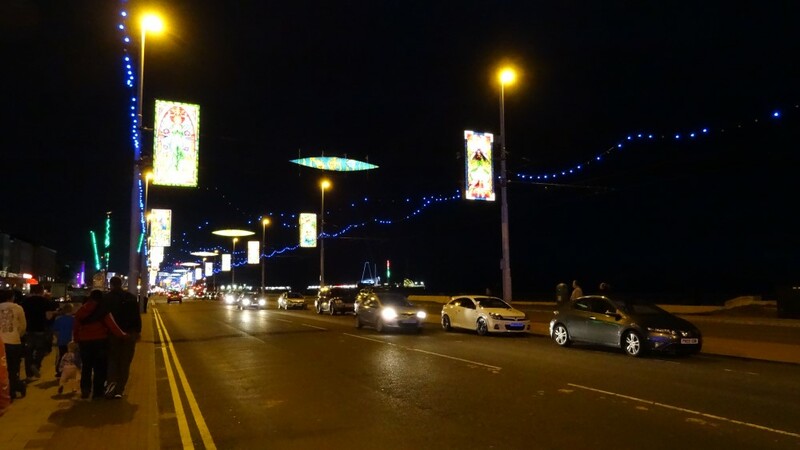 The posts along the way also hold more than 500 light displays all of this stretches along the 10km light route. 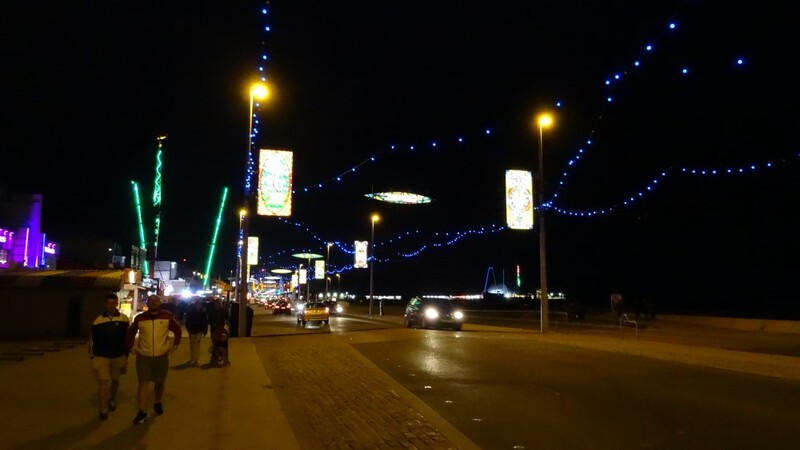 The Illuminations cost a whopping £2.4 to stage and will attract 3.5 million visitors every year to view them, from the 3.5 million visitors they will spend £275 million in the resort area. 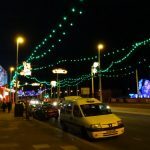 A massively important event for Blackpool which has full time workers working all year round to make it possible. 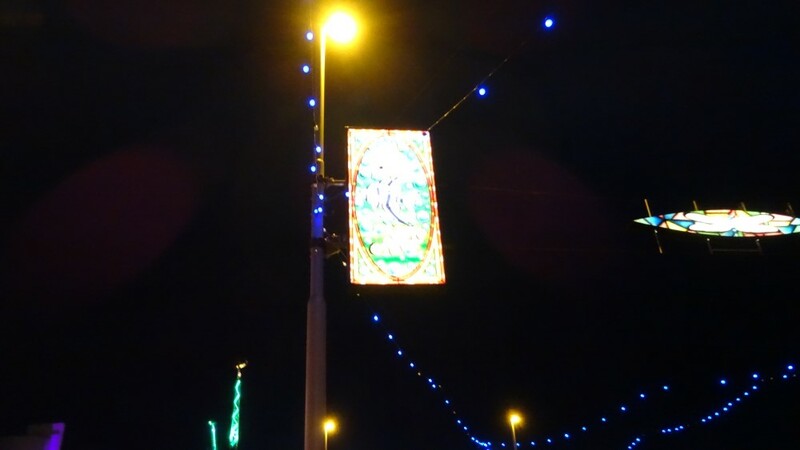 With people coming from miles to view them the displays are simply amazing.